One of the biggest challenges the sales industry faces is retaining competent employees long term. Many young, aspiring professionals are looking to break into the sector, and while most will have impressive resumes and shine in an interview – very few will fit perfectly into the position they apply for. 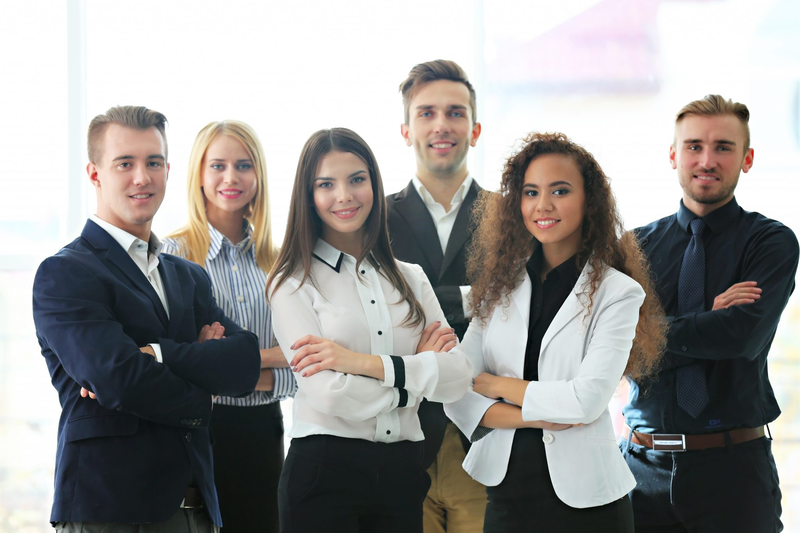 To be successful in sales, an employee needs the right set of soft skills and the sales personality that’s most compatible with their position. Unfortunately, lack of transparency during the hiring process has left countless enterprises struggling to find candidates that fit. 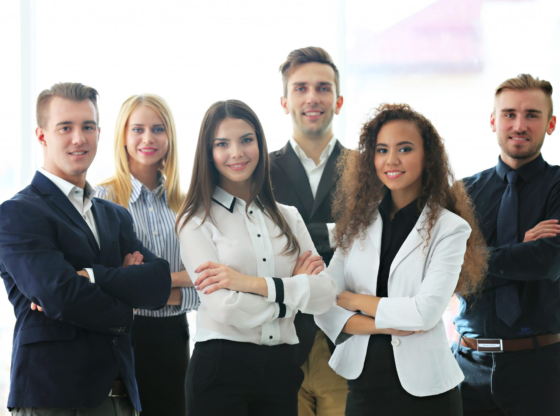 Read on below to learn more about which essential sales qualities your new hires should exemplify. Employees must approach sales calls strategically; this means they need to keep their targets in mind and ask questions assertively while remaining personable, easy to talk to, and not too pushy. The most important thing a new hire must recognize is when a window of opportunity opens, and then make the sales ask at the right time. Employees that miss this window or are too passive in their approach risk fumbling the call altogether; a secure, gentle confidence is required of those pursuing this line of work. Salespeople must stick to their word, following up with prospects at the times and dates they specify, recognizing that too long of a wait may cause potential clients to lose interest. There should be a sense of urgency to the work, and this is directly connected to an employee’s capacity for self-motivation and their level of ambition. In a competitive industry, those who lose sight of goals or fail to stick to schedules will fall behind, potentially losing their company a great deal of time and money. Salespeople need to be approachable, clear on their calls, and able to intuit less direct forms of communication such as tone of voice, pauses and silences for interest, hesitation or irritation. They must communicate through their facial expressions as well, meeting their clients’ gaze in conversations, offering them understanding and warmth. A person’s likability goes a long way in the building of business relationships, only serving to benefit your enterprise. Qualities such as these can be measured the moment someone applies for a position by utilizing tools like a sales personality test – comparing candidates to a target profile. A salesperson is always on the go – making calls, meeting with prospects, following up, and closing deals. It’s imperative they give the same amount of attention to clients at the end of the day that they were able to at the start. Finally, rejection can lead to emotional fatigue in employees that fail to build resilience. Having a decent amount of emotional stamina is therefore as important as dividing one’s attention to tasks accordingly throughout a busy day. Next time your company finds itself searching for new talent, consider testing for these types of important personality traits through a sales personality test to avoid making a hiring mistake.